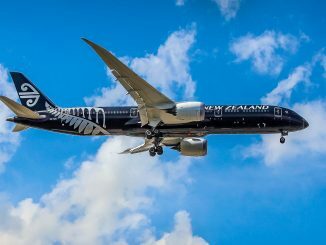 As news broke last week of Alaska Airlines’ acquisition of Virgin America, all other domestic airlines in the region would have been hastily analyzing its impact on their market share. The deal, valued at $57 a share in cash, has resulted in a $4 billion transaction including debt. 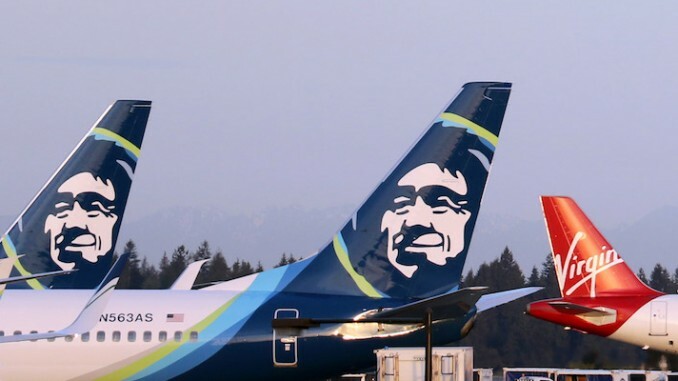 Let’s take a closer look at how it will solidify Alaska Airlines’ strategic position on the west coast and enhance their network. 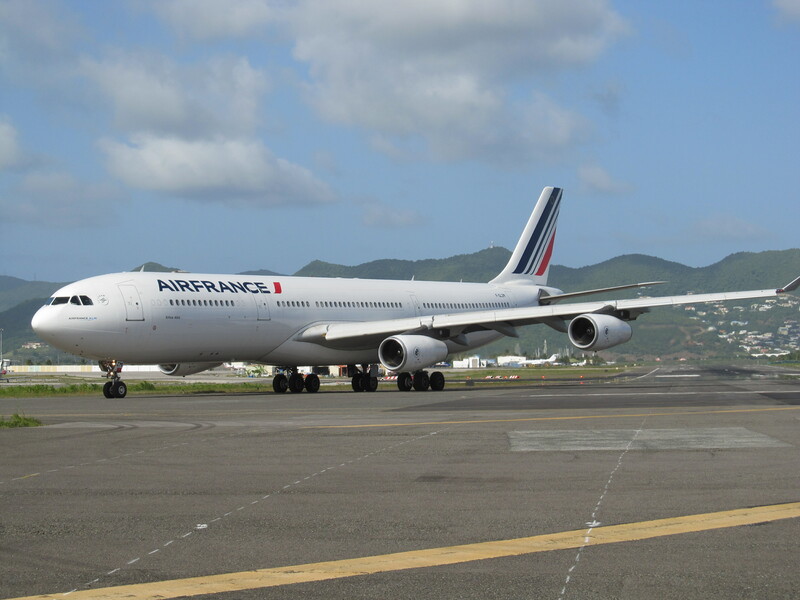 The opportunity to dominate the west coast market is one of the paramount reasons for the high bid to takeover an airline that reaches only 24 destinations. At the heart of the west coast market are the two hubs of Los Angeles and San Francisco, which were Virgin America’s largest hubs. The route networks of Alaska Air and Virgin America will be largely complementary to each other. Alaska will see its market share grow from 5% to 11% in the Los Angeles market and 4% to 15% at San Francisco, making it a strong West Coast player. Alaska in such a deal would grow its U.S overall market share from 5% to 6.5%, leapfrogging JetBlue, which has a 6% share. This larger scale on the West Coast will be beneficial for Alaska in partnering with additional international airlines and connecting the Alaska/Virgin America network to their flights in Los Angeles, San Francisco and Seattle. Alaska will also be able to win further corporate contracts due to its increased size, but will still suffer from lack of an East Coast presence as JetBlue does today with its strong East Coast and weak West Coast presence. A much larger operation, Alaska flies to 111 destinations, though 44 of those are considered Horizon Air markets. 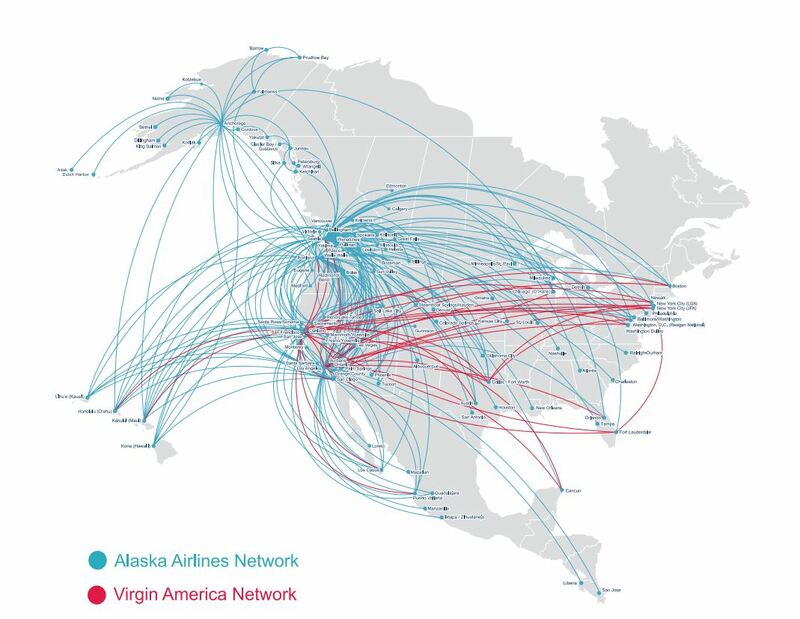 Virgin’s network is a good complement to Alaska’s existing service, helping them expand to the south and east from their traditional northwest base. The overlap is relatively small, accounting for only 15 nonstop markets which makes up about 40% of Virgin’s network but less than 10% of Alaska’s, meaning that few routes will suffer reduced competition after losing a carrier. Alaska already serves all but two (Dallas Love Field and New York-LaGuardia) of Virgin’s 24 airports, pointing to likely synergies for ground operations. The merger puts Alaska ahead of JetBlue Airways — which also bid for Virgin — and make it the fifth-largest carrier in the U.S. based on passengers. The combined airline would control 5.5 percent of domestic passengers, compared with New York-based JetBlue’s 4.2 percent. The deal also brings them closer to Southwest, an airline that has an extremely mature network within California. Southwest currently flies 19 unique city pairs within California. The Alaska deal brings plenty of competition in California which can be seen as welcome news for travellers in the region. Through Horizon Air, Alaska Airlines’ regional subsidiary, the airline can use smaller aircraft to feed major hubs like Los Angeles and San Francisco. 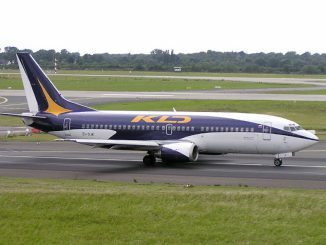 This could enable them to tap into smaller markets that may not be suitable for Southwest’s Boeing 737s to achieve from the standpoint of financial viability. 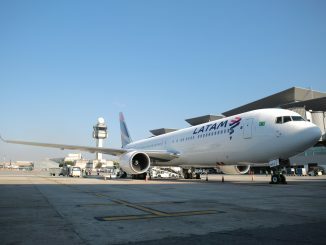 Overall, based on initial reactions, the deal looks like a good one for both airlines, the travellers, and the competition. It will be a long-term strategy that will dictate if Alaska Airlines can become a serious threat to not just Southwest and JetBlue, but the legacy carriers as well.